Craving a sweet and savory dish to warm your heart and your taste buds on a cold night? 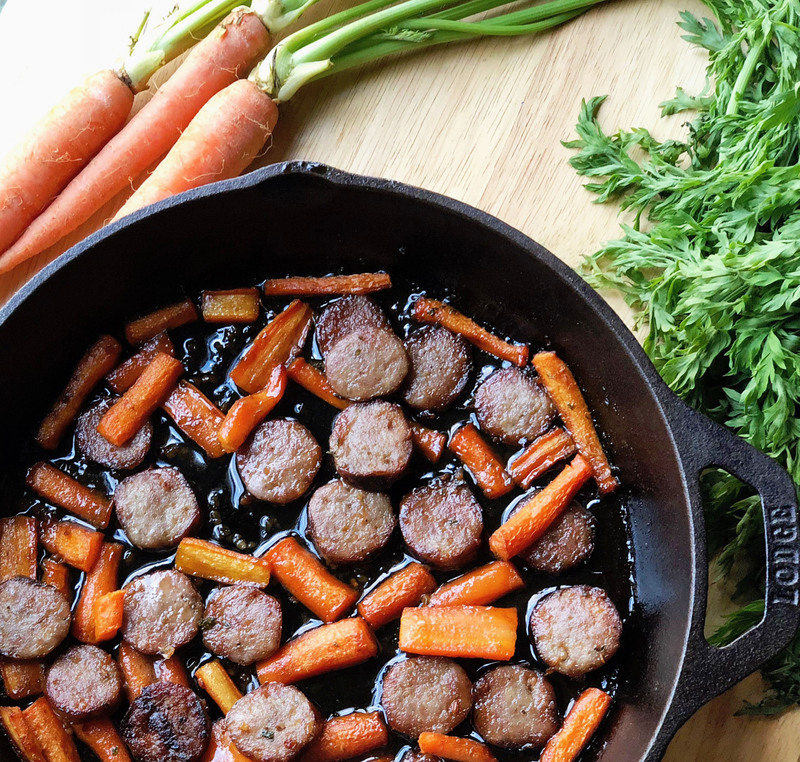 Complete with tangy, flavorful hints of garlic and honey, this hearty sausage and carrot dish is sure to satisfy. 1. Begin by preheating your oven to 425°F. 2. In an oven-safe skillet over medium-high heat, cook your sausages until well-browned and firm, turning several times to cook evenly. When they’re cooked through, cut them into coin slices, drain excess fat and set aside. 3. In the same skillet, heat your butter over medium until it begins to become golden brown, then add your garlic and saute momentarily before adding your carrots. Add honey, parsley, salt and pepper and stir to coat carrots. 4. Add in your sausage slices and mix, then transfer your skillet to the oven and roast for 15 to 20 minutes until the vegetables become tender. Serve warm and enjoy. 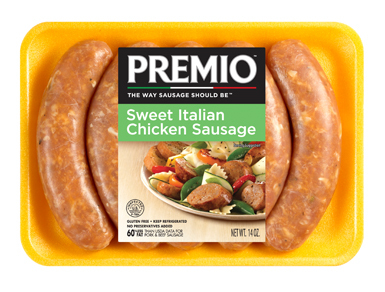 Love the taste of our Sweet Italian Sausage with your roasted carrots? 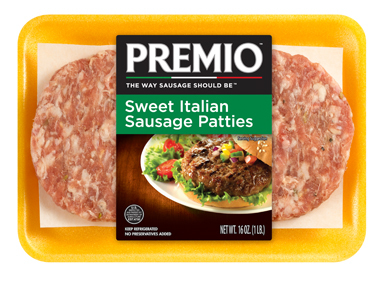 Try all Premio’s mouthwatering sausage varieties. 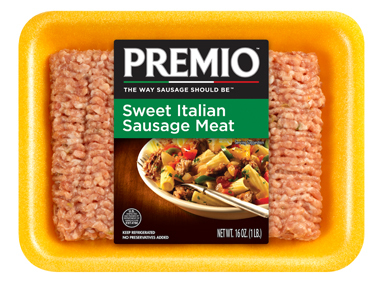 Search for Premio sausage in a store near you.